Agfa Graphics recently hosted its bi-annual Apogee User Conference, attracting over 60 attendees from across the UK. New product demonstrations from Agfa were on show during the event, while guests also had the opportunity to provide input into the company’s workflow software strategies. The latest release of Agfa’s workflow software Apogee was the main focus of the conference, along with automation and cloud-based prepress solutions. 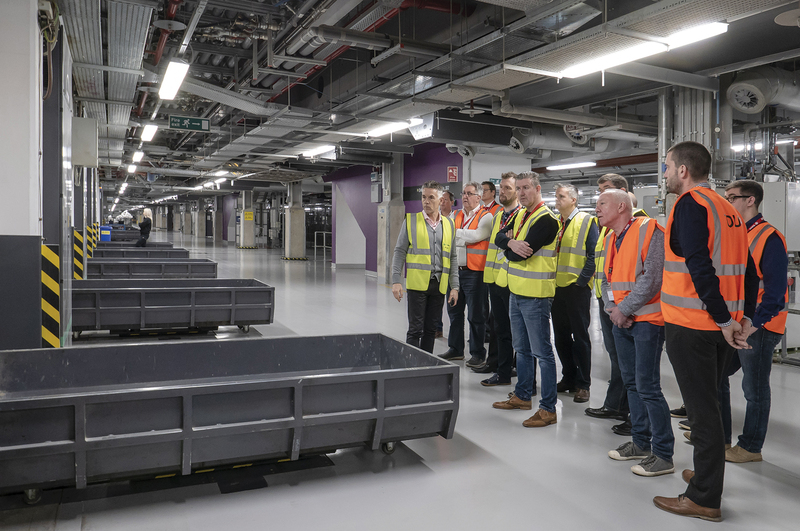 The first day was held at Agfa customer NewsPrinters in Broxbourne, an impressive site that receives data from the cloud and makes the plates for a host of UK daily newspapers. Showing what can be achieved on such a mission critical site had a massive impact on participants. There were regular tours of the presses – printing, at the time, the Evening Standard Newspaper – showing the complete automation from loading the newsprint reels to the papers being bound and stacked into the vans for delivery.